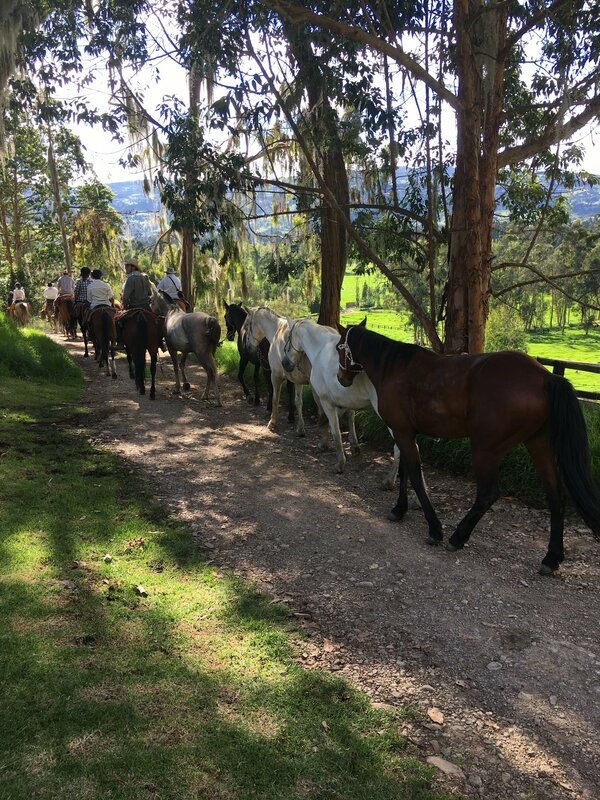 Included – All riding, accommodation, meals, snacks, guiding, back up vehicle and drop off in Bogota on last day. 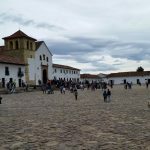 Excluded – Flights, arrival transfer to hotel meeting point in Bogota on day 1, drinks (alcoholic package $110 soft drinks package $60 paid at start of ride) and tips. International flight to Bogota Airport. There is the option to take a taxi from the airport to the Bogota hotel meeting point $35 or we can arrange a private transfer $50 per person. 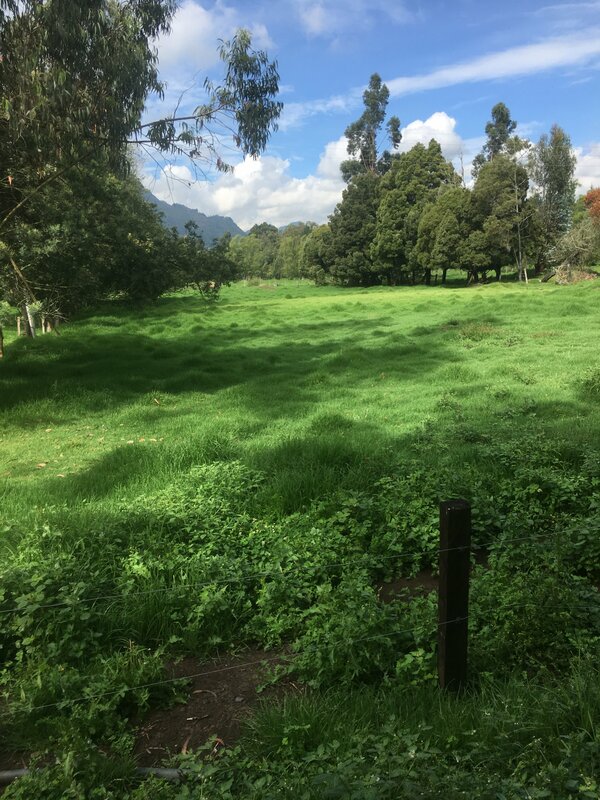 After leaving the bright lights of Bogota city behind, your Colombian riding adventure starts on the eastern highlands of Colombia. 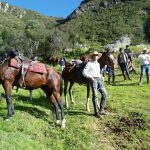 Here at Cundinamarca at an altitude of about 2500m above sea level, you will be welcomed with open arms at the colonial Hacienda La Casona by Colombian horse fanatic Ernesto Barreto. 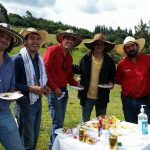 Ernesto, together with Bernardo and trip leader Paul Coudenys (Paul personally guides all his trails in South America, he is one of the most experienced and best guides on the world, good natured, fun and chilled out!) 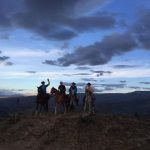 will guide and lead you through this extraordinary country for the next 8 days and 7 nights on a unique Colombian riding adventure. 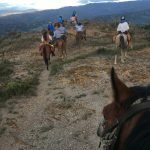 After a traditional first night at the Hacienda your Colombian criollo horses will be saddled (very comfortable authentic saddles) to leave for a 6-day trip from hacienda to hacienda. 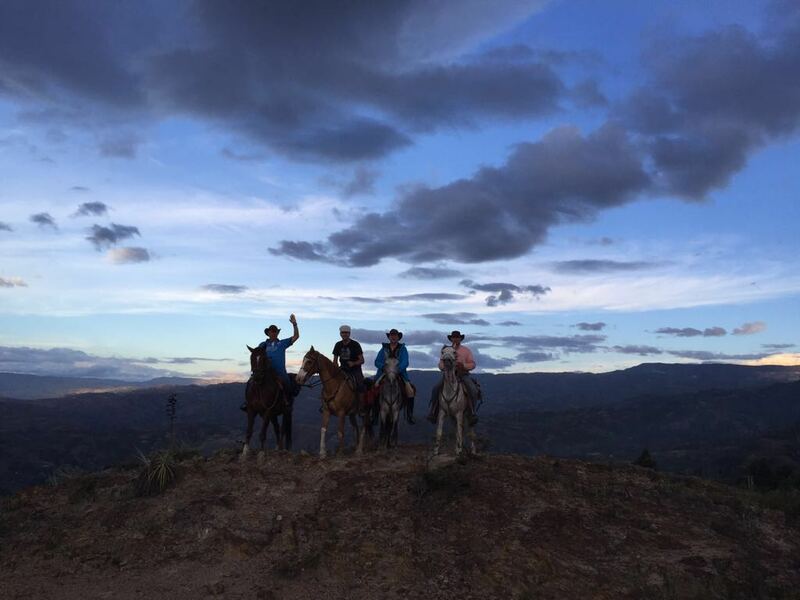 (8 days / 7 nights / 6 days on horseback). 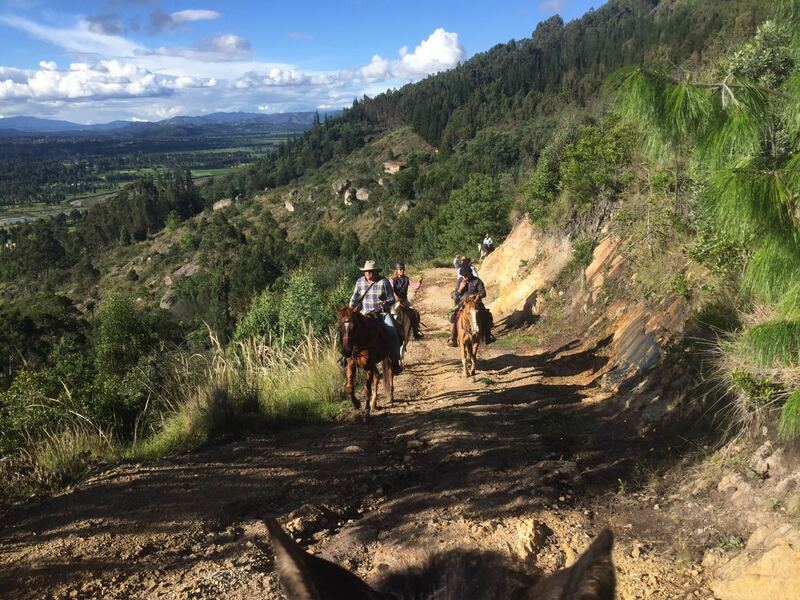 On average, you will be about six hours a day riding in the saddle and make your way along centuries old rolling horse trails, riding through the mountain landscapes of the Cordillera Oriental, crossing the desert of La Candelaria and pulling through the province Cundinamarca to the tropical province of Santander. Horses – The horses are chilled out rides, forward going with plenty of gas in the engine for long canters and gallops. 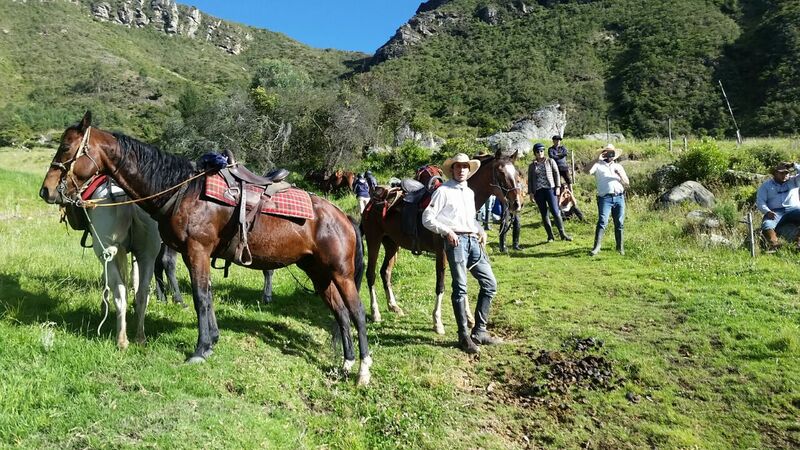 There are pure bred Colombian Criollo’s and Saddle Horses, plus lots of cross breeds of Criollo’s with Arab, Andalucian, Lusitano, Saddle Horses and with Belgians to give weight carrying heavier horses. They also have some of the finest Mules to ride which are fought over by the guides and riders. They are excellent to ride and can pick their way up and down the mountains with such ease. Level of Riding & Pace – Intermediate to Advanced. 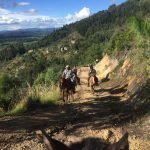 Although the horses are easy to ride, well behaved and responsive, there is some technical riding involved when ascending and descending off the mountains, in addition to some river crossings. Group Size – Maximum 18 – It’s a big group size, but works extremely well, with 4 guides to the group. The horses are all well socialised with each other and it’s a pleasure cantering and galloping in a group of this size. All the Haciendas have been carefully chosen for their individuality and charm. They all have incredibly friendly owners that are excited to see you and show you round their homes. They all have comfortable rooms which are set off the central courtyards, which are beautifully kept, with colourful displays of flowering plants. 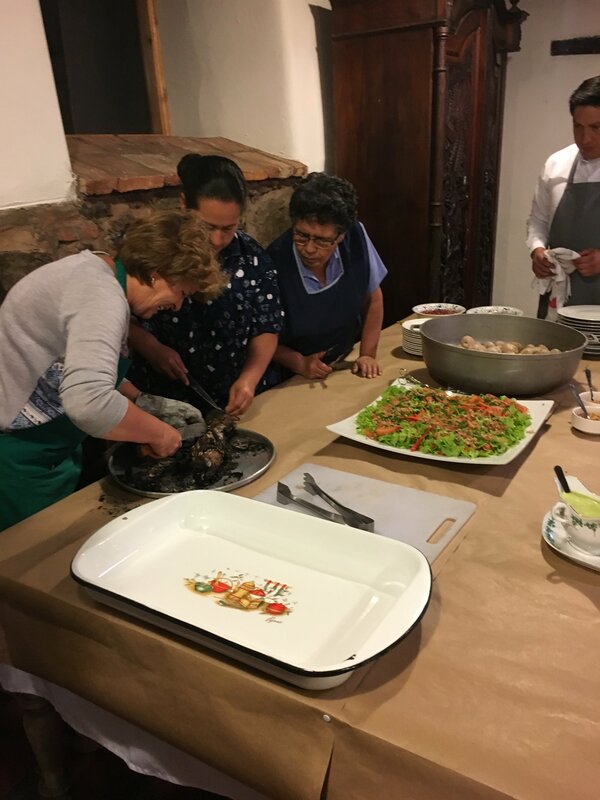 The Haciendas are original farms, not built for tourism, which is part of their appeal, but it can sometimes mean by that you will be at the most 4 to a room. Pick up at the International Airport of Bogota or selected hotel in Bogota. Road transfer to the Hacienda “La Casona” in Ubaté, 64 kms from Bogotá. Along the way we stop for lunch in a typical restaurant. 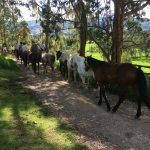 After lunch and a short drive we arrive at La Montesa, a renowned breeding farm of Colombian Paso Fino Horses where you will ride these pureblood horses and experience why they say the Paso Fino is the smoothest horse in the world! 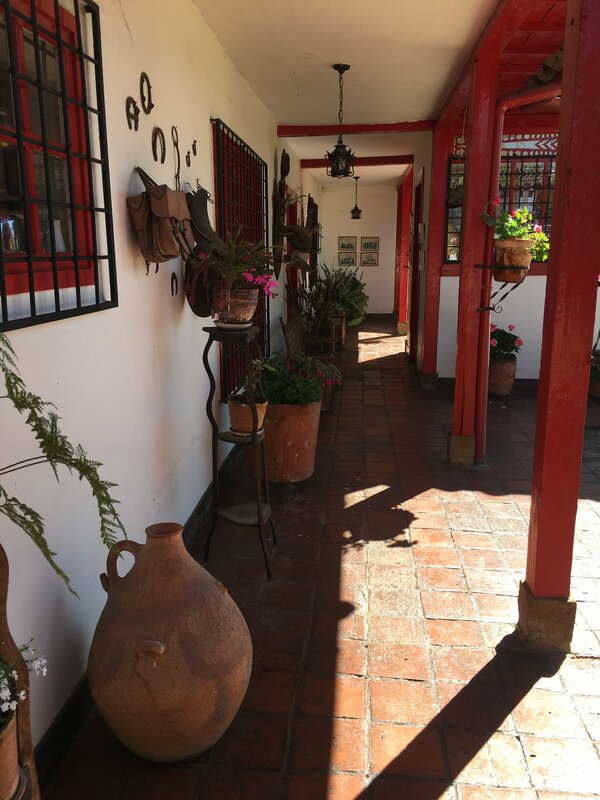 We continue to hacienda “La Casona” our for our first overnight stay. Breakfast & then off to meet & greet the horses. 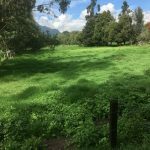 During our first day we ride through the green fields of Cundinamarca, the biggest region of milk cows in Colombia. 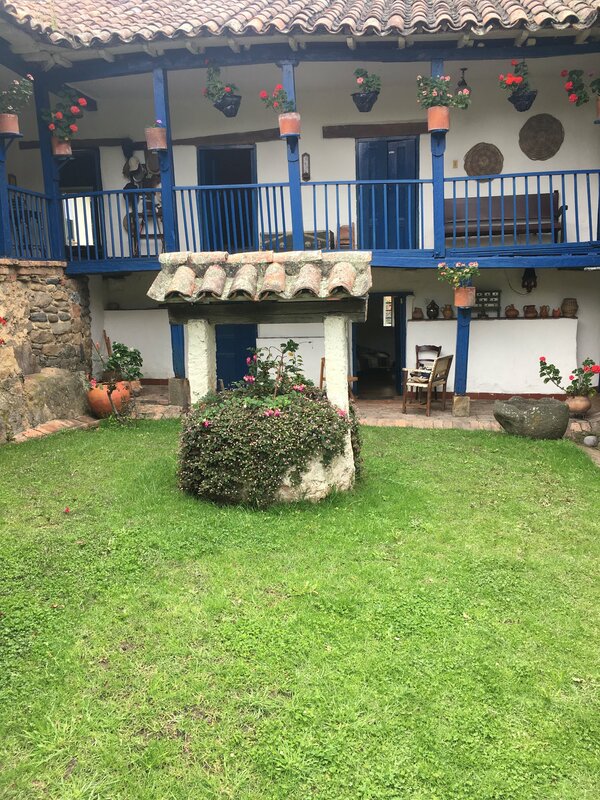 Around noon we arrive a one of the oldest Colonial farms of Colombia, Punta de Vega where we will have lunch. After a good meal and siesta we continue riding to “Hacienda Potosi” where we will arrive around 17:00hrs. Owner Marta will probably want to show off her champion draft horses. Breakfast , then saddle horses and ride to Ráquira. Lunch at Ráquira (1:30 p.m) handcrafts. Ride to Monasterio La Candelaria. Arrive at the monastery. Dinner. Accommodation at the monastery. (double rooms for couples, and bedrooms with 2 to 4 beds for the single participants). 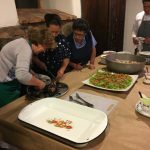 Breakfast & then saddle horses and kick off ride to Villa de Leyva at 8:30 a.m. Picnic in the dessert. 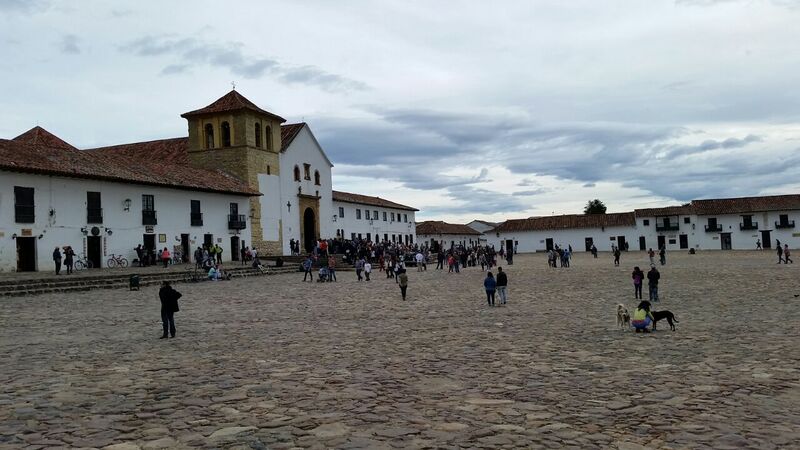 Arrival at the beautiful colonial city of Villa de Leyva 5:00 p.m. Accommodation at Hotel Plazuela de San Agustín. (double rooms for couples, and bedrooms with 2 to 4 beds for the single participants). Rest, walk into town. Dinner. Breakfast around 09:30, then saddle horses & kick off ride at 10:30 p.m, snack. Lunch along the ride near the waterfalls of La Periquera (those who want can have a swim). We continue the ride and see the landscape changing into a more tropical environment. 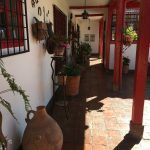 After a nice day in the saddle we arrive at the guesthouse El Molino. 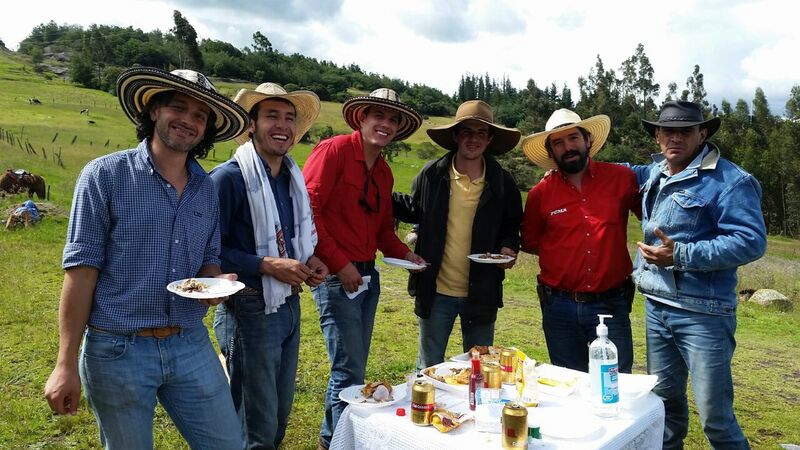 We will have a good local dinner and play Teja, the most popular rural sport of Colombia. 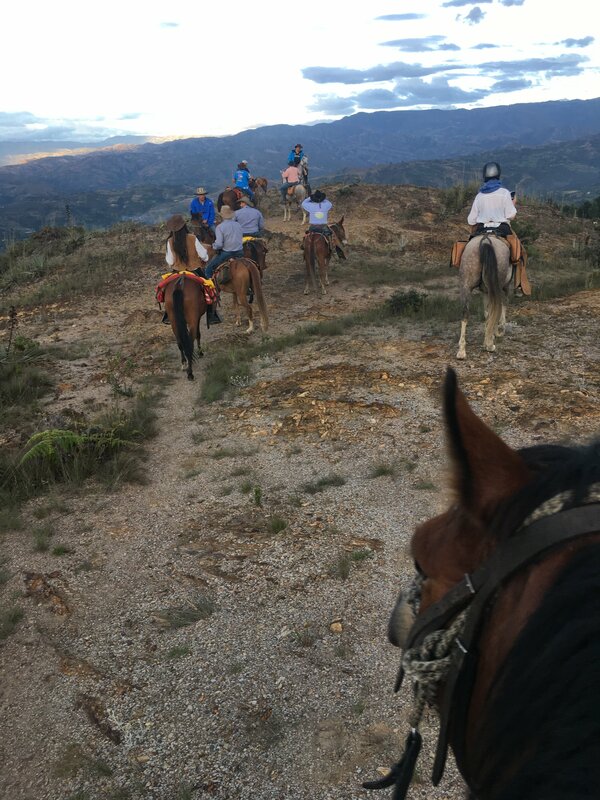 Breakfast, then saddle horses & kick off ride at 8:00 a.m. Ride through a lovely tropical landscape. We end our week in the saddle at a local and typical sugarcane mill where we will have a drink and a toast to the end of the trip. Lunch around 2:30 p.m. 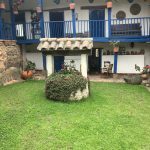 In the afternoon we will enjoy the swimming pool of rural hotel Los Arrayanes where we will have our farewell dinner and spent the night.